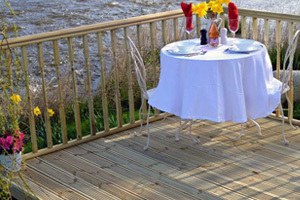 Savoy Timber supply great value complete decking kits in 2.4m length available with value or deluxe deck boards & with or without handrails. 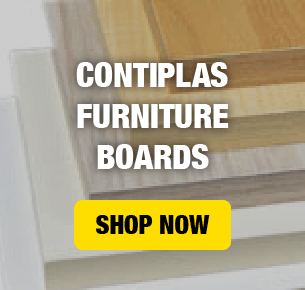 Buy online from Savoy Timber today! Savoy Timber supply great value complete decking kits in 3m length available with value or deluxe deck boards & with or without handrails. 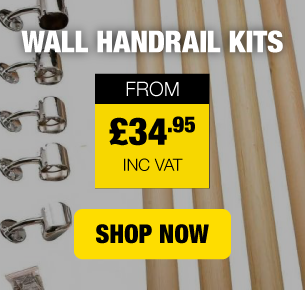 Buy online from Savoy Timber today! 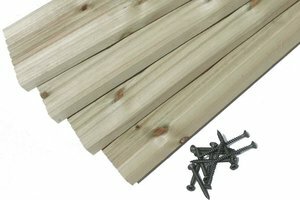 Savoy Timber supply great value complete decking kits in 3.6m length available with value or deluxe deck boards & with or without handrails. 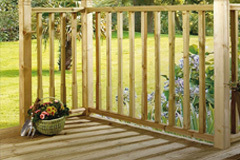 Buy online from Savoy Timber today! Savoy Timber supply great value complete decking kits in 4.2m length available with value or deluxe deck boards & with or without handrails. 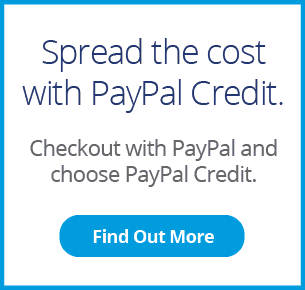 Buy online from Savoy Timber today! Savoy Timber supply great value complete decking kits in 4.8m length available with value or deluxe deck boards & with or without handrails. 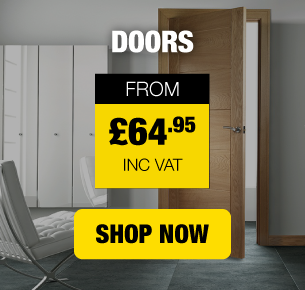 Buy online from Savoy Timber today! Savoy Timber supply great value complete decking kits in 5.4m length available with value or deluxe deck boards & with or without handrails. 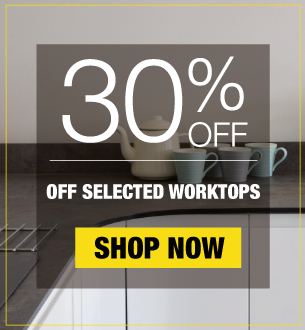 Buy online from Savoy Timber today! Savoy Timber supply great value complete decking kits in 6.0m length available with value or deluxe deck boards & with or without handrails. Buy online from Savoy Timber today! 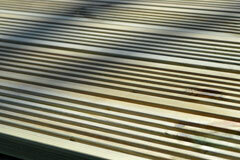 Savoy Timber decking kits offer a quick and easy way to create a stunning garden or patio deck wherever you want one. 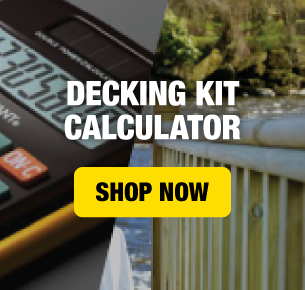 Easy Fit decking kits are available in both colonial and contemporary styles with or without a balustrade/handrail and in a huge variety of sizes, so you sure to find the perfect deck kit for your home. 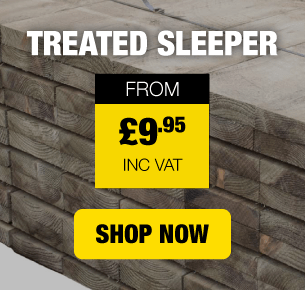 As a UK leading stockist of timber decking we are able to offer you the best price for quality timber decking delivered fast direct to your home.